I have had an opportunity this past week to write about the power mental health can have over one’s life and I continue to be amazed by the resiliency of people who have suffered trauma or even who have had a seeming “normal” life yet for unexplained reasons still are absorbed by illness. 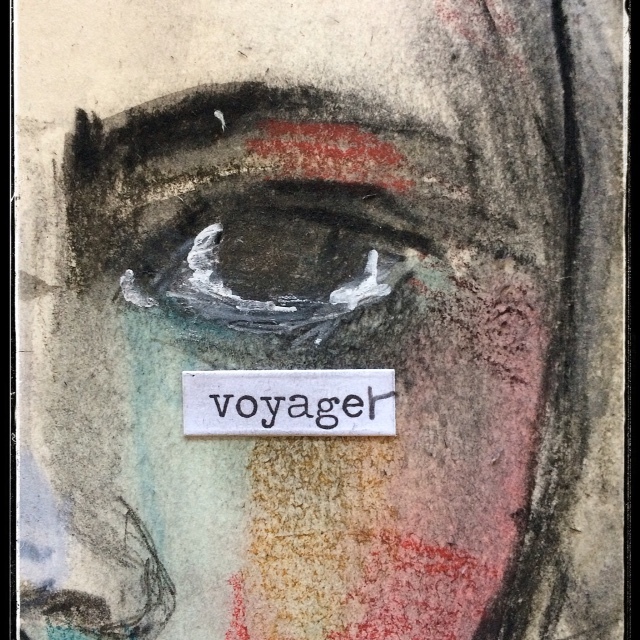 We are all voyagers in this world trying to get through each day the best we can. Hopefully, most of those days are not spent simply surviving. I continue to be inspired by those who show up despite the difficulty of doing so. I am motivated by the power that exudes from someone when they begin to believe in their own ability to grow again. It is in this power where we THRIVE.